Cancel anytime in your first month by emailing ifymembership@gmail.com. In subsequent months of membership, cancellation requests must be received 2 weeks prior to the next billing date in order to guarantee cancellation. Automatically renews monthly, no minimum commitment, cancel anytime with min. 2 weeks notice to ifymembership@gmail.com. *The Student, Senior or Military membership is for full time students, people over 64, all active duty military personnel and veterans. Current, valid ID required to redeem. Can’t make it to yoga at least 2x/week? 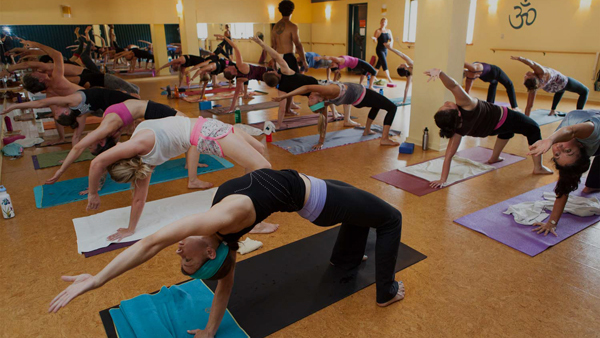 Weave yoga into your lifestyle and wellness routine with an Inner Fire Yoga class package. Take as many classes as you want the entire day. 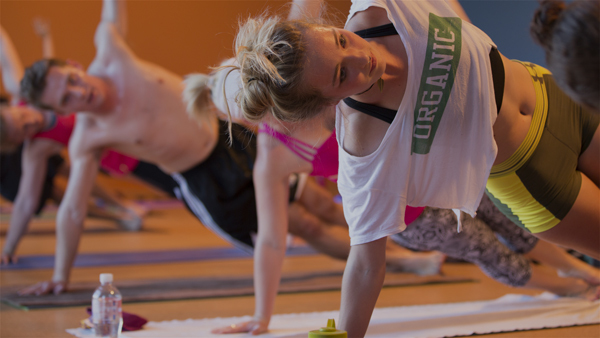 To book a private yoga session or a group class, fill out the special request form here. Or you can download the form here, then drop it off at any Inner Fire Yoga reception desk. You will be contacted within 48 hours of receipt of the form to schedule a time to offer your private session. Events, Group and Private classes have a strict 24-hour cancellation/change policy. Cancellations/Changes made within 24-hours prior to the appointment time are considered a late cancel and are non-refundable.